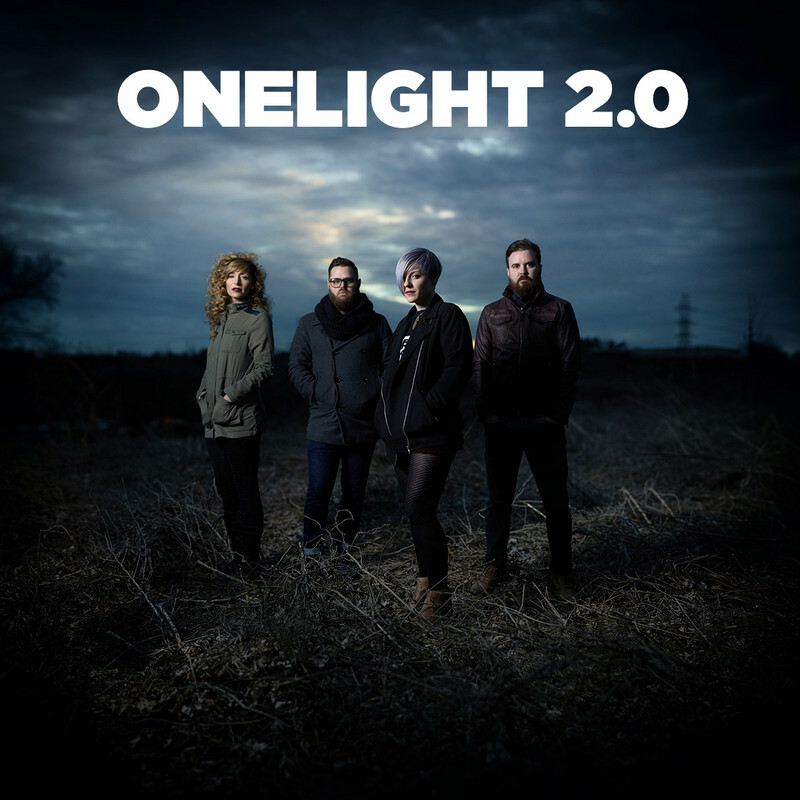 Zack Arias' "OneLight 2.0" is a pretty cool video workshop. Zack doesn't play favourites with tech, using many cameras and a few different methods of connecting to his one light. As photographers I think we overthink our setups sometimes and one thing OneLight shows us is that you can do great things with the one light and a few different modifiers. And they don't have to be expensive modifiers. Adobe has released Lightroom 5 as a public beta, with some exciting new features that I'm sure many members will love. Perspective fixing with "Upright", custom layouts in books, smart previews, radial filters, an improved healing tool and more. p>The Eye-Fi SD card is a self contained Wi-Fi product that allows you to wirelessly connect your camera to your PC, laptop, tablet or smartphone to download photos for editing and/or uploading to photo sharing sites.